Our Chefs have created this refreshing, yet healthy Montenegro Orange Iced Tea recipe full of fresh citrus ingredients, such as blood orange, lemon & mandarin. Tip: Add chopped apple and strawberries for an extra mile of nourishment. 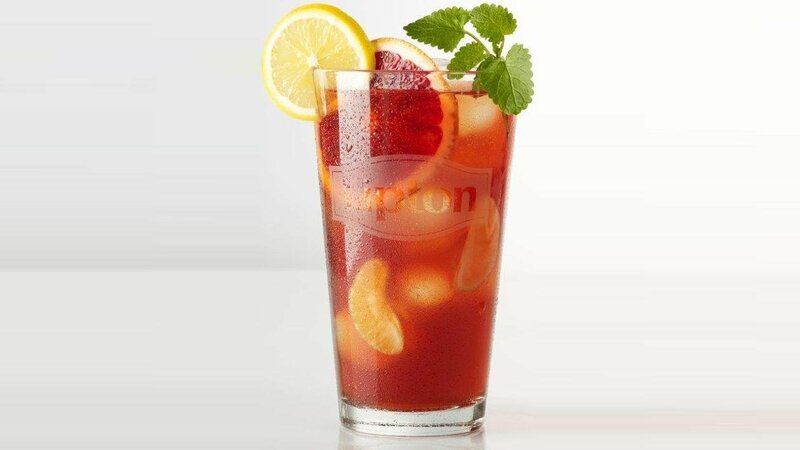 Garnish glass with lemon slice, blood orange and mint leaves.